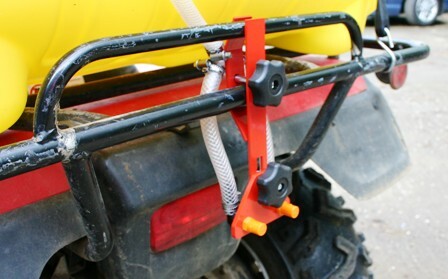 The Quad-X spray boom range allows you to choose the spray width that best suits your job to maximise the use of your sprayer. The Quad-X Basic Boom range has been designed to be easily attached to your quad, ideally suited for fast coverage and suited to no wind conditions. 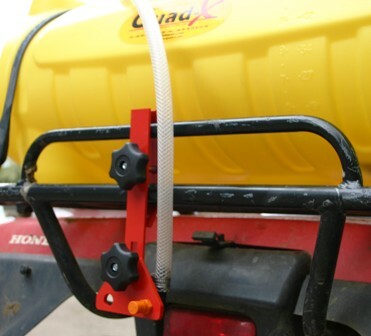 The Quad-X Basic Boom has a 4m left or right sided spray or an 8m spray width.